A poster I made with full detail about a short film fest in Philly. Demonstration of my range as a vector artist. Vector practice with type and textures. This phrase is based off a Jet Set Radio game. 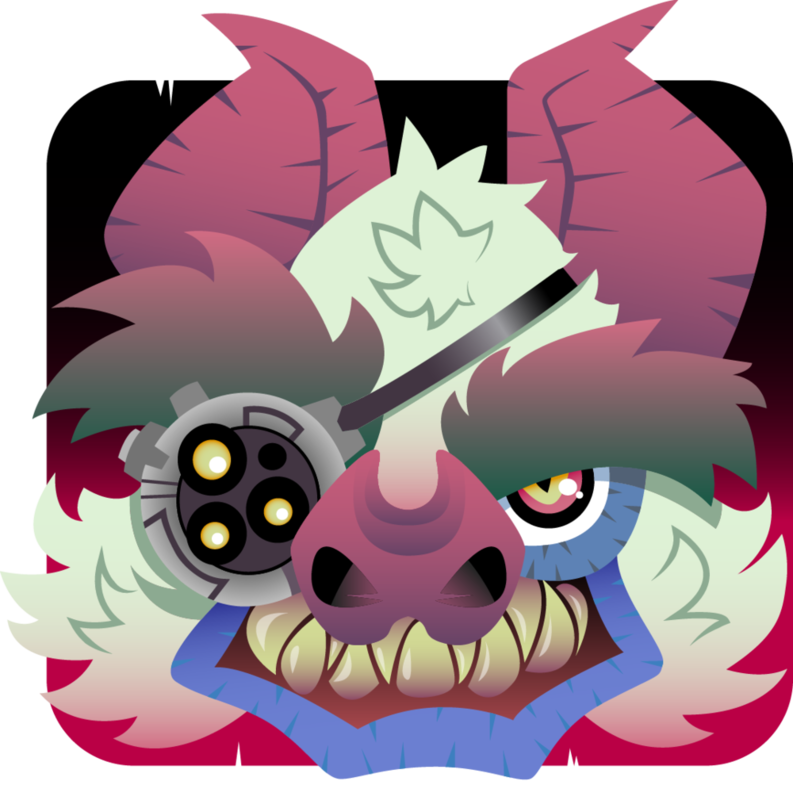 Vector Avatar for @darnapparition on twitter. Design made for a music video. Logo made for Centerton Baptist Church in NJ. 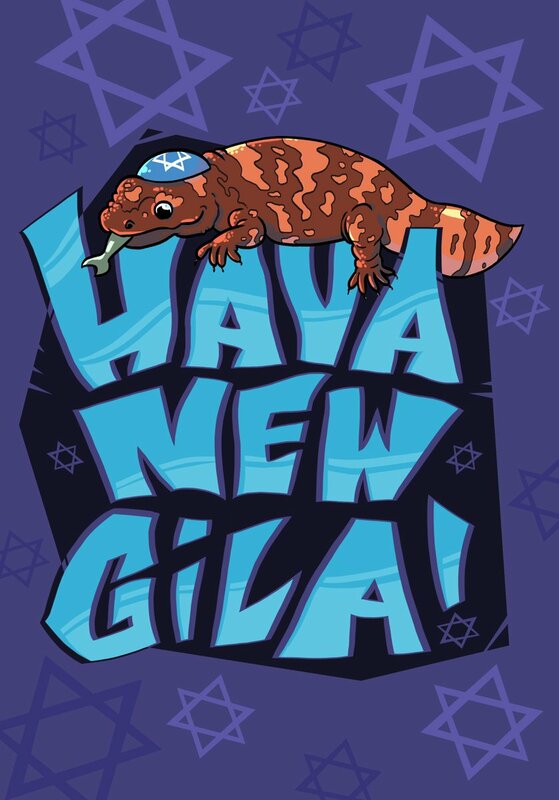 A greeting card inspired by my friends’ wedding and my favorite venomous lizard.